Directly after the show, the machine is to be shipped to Northern Pipe Products Inc., a major manufacturer of PVC pipe serving the Midwestern USA and Canada. With the installation of this system – the largest heating/cooling mixer combination MTI has ever supplied to the USA – mixing capacity will almost double at this customer’s site. 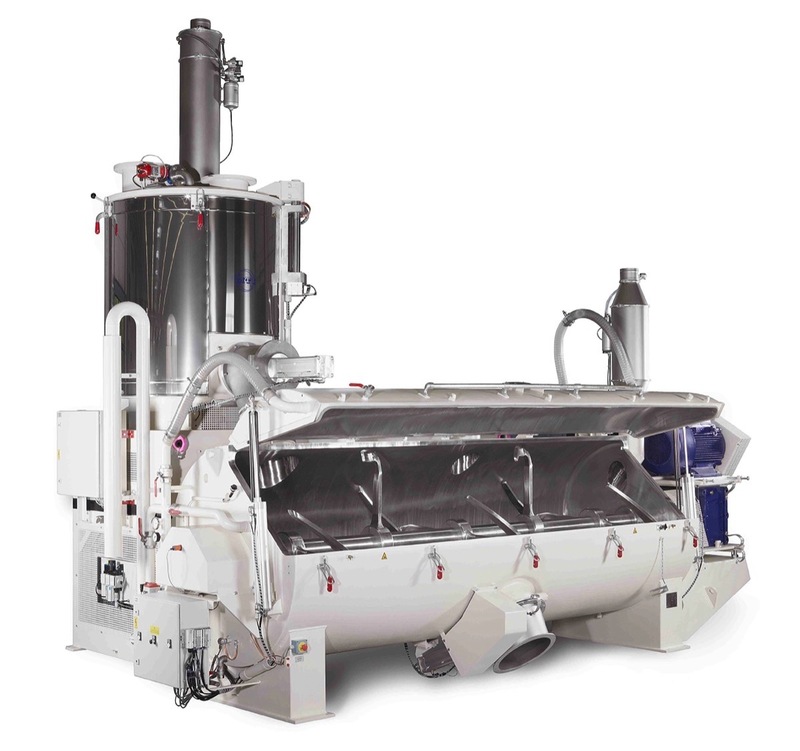 The M 2000 / K 8000 is an MTI heating/cooling mixer combination rated for a typical batch volume of 950 kg (app. 2100 lbs). It can thus provide more than 7500 kg (app. 16,600 lbs) of mixed material per hour. 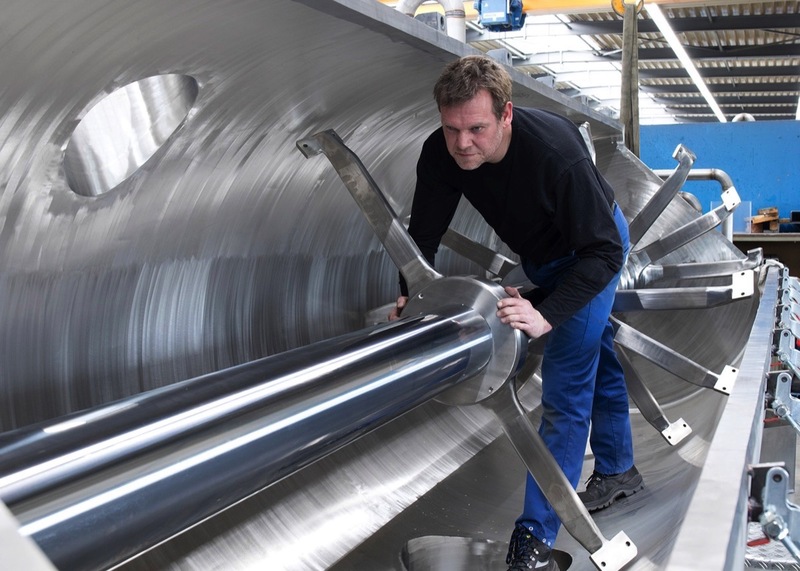 Like all MTI Flex®-line mixers, the machine meets highest standards of mixing quality even with exacting mixing tasks. Designed on a modular principle, these mixers can be put to use in virtually any application because their sizes, drive units and equipment options can be individually configured. Visit MTI at NPE 2018 in Orlando, Florida from May 7 -11, 2018, Booth #W4545 in the West Hall, Level 2.